Chameleonic words. 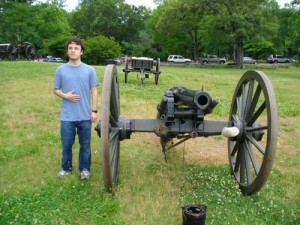 Wonder if Maxwell will find himself again. 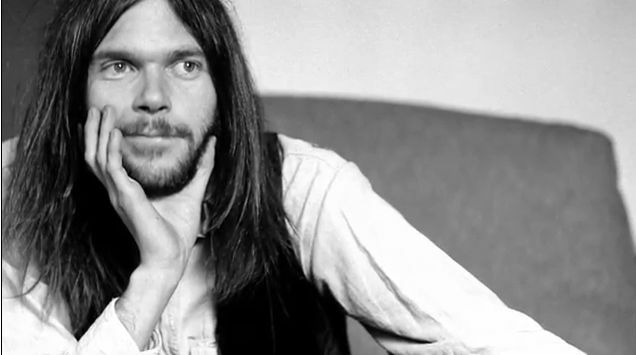 It must be nice to be Associate Editor Andy Greene at Rolling Stone who gets to write about Neil Young a lot, seeing the legendary musician is so prolific on many fronts. Since we feature so much of Greene’s writing, here he is. Sometimes writing is a thankless job, so thanks Andy, for your good work bringing Zumans and Rusties so much Neil Young news. We like it. Greene writes about “Live at the Cellar Door” without a gazillion adjectives. “After 44 years in the vault, the recordings are finally coming out on December 10th on CD gram vinyl. The set mixes Buffalo Springfield classics like ‘Flying on the Ground Is Wrong’ and ‘I Am a Child’ with new songs like “After the Goldrush” and ‘Tell My Why.’ Young plays ‘Cinnamon Girl’ on piano for one of the very few times in his long career. The shows also featured the live debuts of ‘Old Man’ and ‘See the Sky About to Rain. These performances by Neil are epic in their intimacy, his connection with the audience, and the quality of Young’s voice. It feels like the sky about to rain. Listen to “Flying on the Ground is Wrong” and it feels like you are in the room. 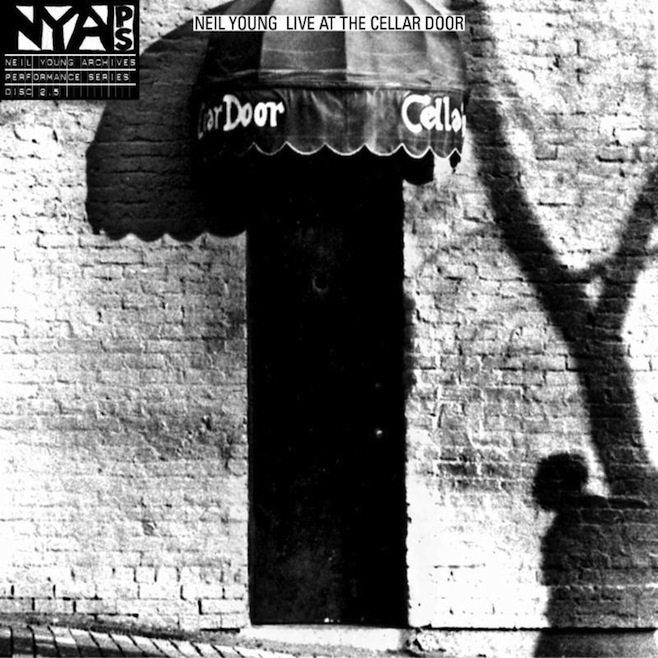 The archival release contains recordings from Neil’s six-show solo run at Washingtton D.C.’s famed The Cellar Door between Nov. 30 – Dec. 2, 1970. Album reviews of Neil Young’s newest soon-to-be released “Cellar Door” can be churned out ad nauseam. How many can we read? Henry Hauser’s review at Consequence of Sound, an on-line music publication, tells the story of what happened in 1970, starting with a failed CSN&Y recording session at Young’s home in Hawaii. Instead, band members went their separate ways and put out their own solo albums that made Billboard’s top 15. Young’s released “After the Gold Rush,” but, Hauser writes – not surprisingly – not everyone got behind it. Of the music, Hauser gets sappy, using words like poignant, purposeful, ardent, penetrating, enthralling, dreamy, superb, wistful. There may be a record number of adjectives used in this review. The UK’s UNCUT has done it again in its ongoing love affair with Neil Young. John Mulvey’s blog talks about the new release ‘Live at the Cellar Door” and its timing, just as the magazine was putting out its Uncut Ultimate Music guide dedicated to Young. “Just as we thought we’d put together a comprehensive survey of all his recorded work, another Archives Performance Series release crept onto the schedules,” Mulvey writes. 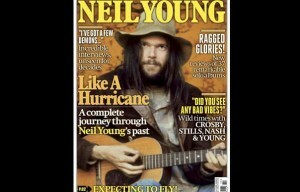 The Neil Young Ultimate Music Guide goes on sale towards the end of this week. The 148-page guide, through interviews from the NME, Melody Maker and Uncut archives, reveals that, among many things, Young has been consistent in his contrary single-mindedness. The new reviews of every one of his albums provide a similarly weird and gripping narrative, finding significant echoes and hidden treasures on even his most misunderstood and neglected ‘80s records.